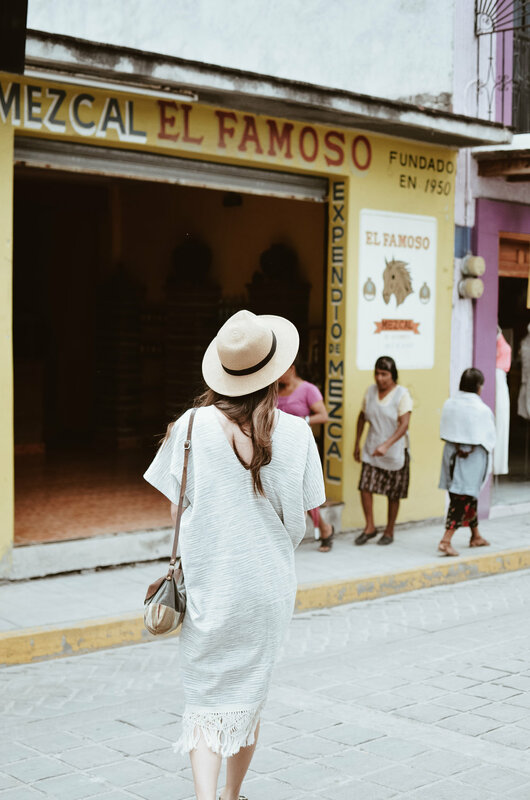 it had been a dream of ours to go to oaxaca, but it was starting to feel like it might not fit in with our current plan [we were still in colombia and were meeting kyle's parents in mexico city, in about 5 days]. when katrina offered to have us stay with her and to show us around, though, we realized it was an opportunity we couldn't pass up [even if it did feel a little rushed]. 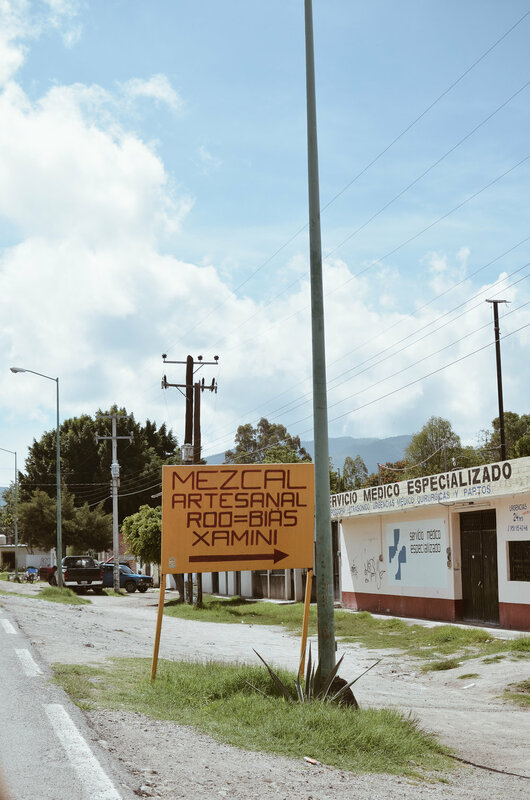 oaxaca is one of those places i could dedicate a lot of time to – known for its mild climate, rich culinary traditions and of course the mecca of all things mezcal, we really only scratched the surface. 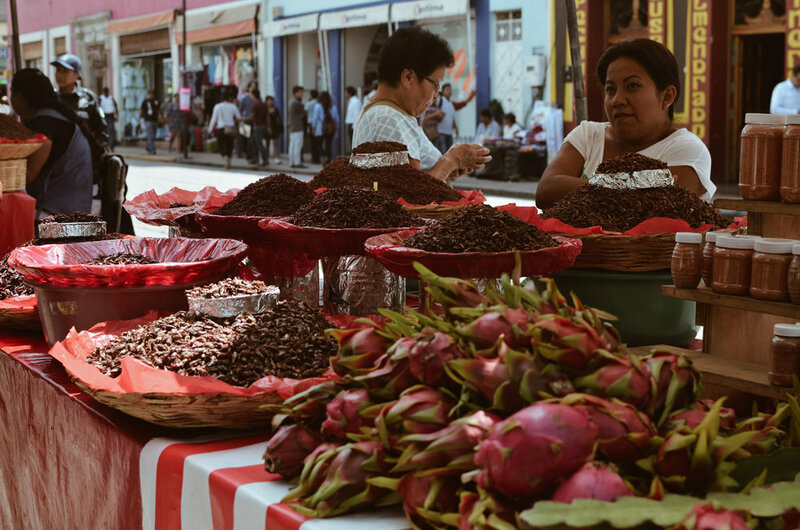 most of our time was spent in oaxaca city exploring the town, tasting mezcal, trying as much food as we could and enjoying katrina's beautiful apartment. we also explored the surrounding area when we toured the small village the mendez family lives in [read more about that, here].